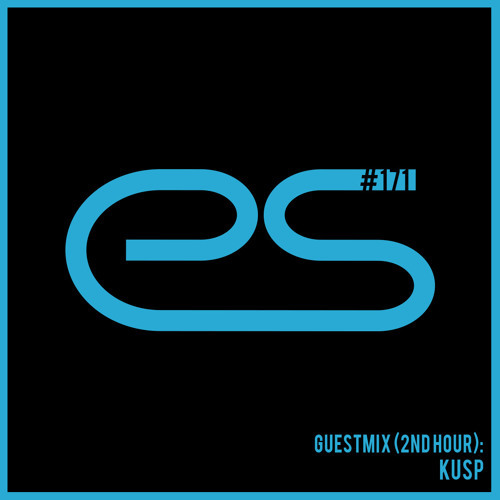 lovely deep session from the KUSP lads! Great vocal samples! Deep, dark and hard! Great work!! Love it! very good podcast !! i love this !! Love this, really deep session! Another great show with two excellent mixes! !